We are at that point in the summer that I am basically declaring a death sentence on myself if I even think about using my oven. We live in a little two bedroom apartment with a swamp cooler- and there are some days it's only a few degrees cooler in my house than outside! But salads and sandwiches can get boring pretty fast, so I have decided I really need to use my crock pot more often! It still radiates a little heat, but not nearly as much as my oven! I am definitely no crock pot pro, but here are some things I have learned about using crock pots. -Don't open the lid! I feel silly that I didn't know this before, but every time you open the lid to your crock pot, it adds another 15-20 minutes of cooking time- resist the temptation! (Unless you have no other time commitments and have the luxury of smelling your delicious food all day :) ). When you are cooking meat, sometimes you have no choice because you need to check the temperature, but try not to lift the lid any more frequent than 30-40 minutes or so. -Make clean up easier by spraying your crock pot with cooking spray before using. They also have these cool crock pot liners- just place them in the crock pot, cook your food, and when you're done, take out the liner and your crock pot is gunk free! 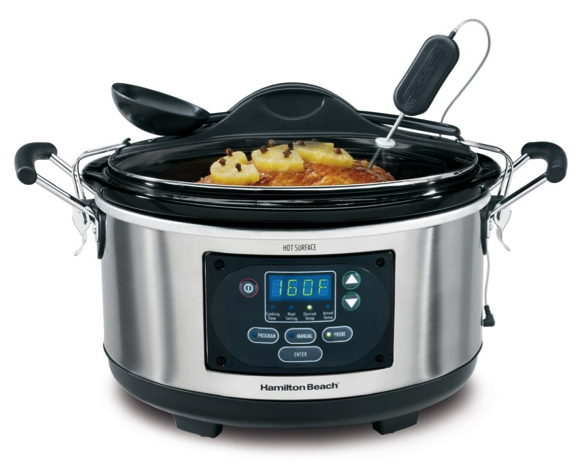 - Make sure you are using the right-sized crock pot for the recipe you are making. A crock pot works best when it is 1/2 to2/3 full. (If you are really going to get into slow cooking, it may be worth it to invest in a couple different sizes!) If you are trying to cook something smaller in a large crock pot, try putting it in an oven-safe dish (like pyrex) first and then place it in the slow cooker. 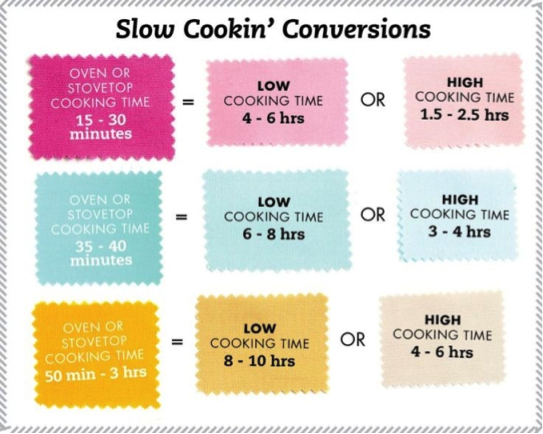 -If you are experimenting and cooking a recipe that was not created for a crock pot, plan on adding at least 30 minutes for each hour to the cook time (but this will probably greatly vary depending on your crock pot! 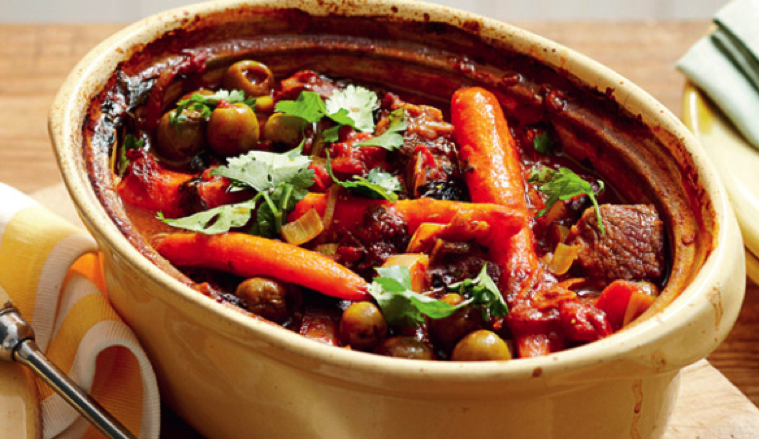 Get familiar with your slow cooker and all its lovely perks and quirks:). 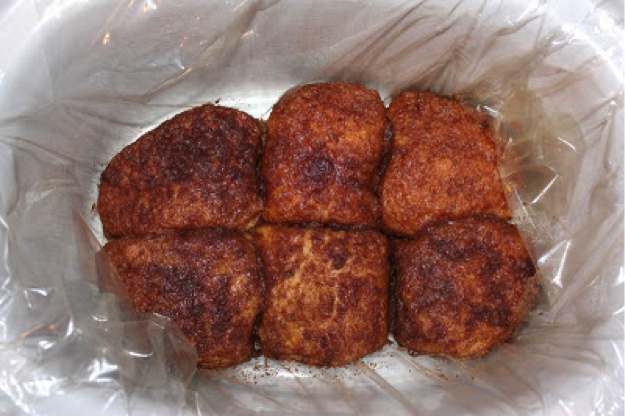 -Try simple recipes first to get familiar with your crock pot. Soups, stews and chilis are the best ones to start with because there is a lot of liquid which helps everything to stay moist- so it's harder to mess them up :). -When cooking with meat, fatty meats are the best for slow cooking. Cook your meat with the fatty layer (fat cap) on top, and this will allow the fat to melt through the meat and will keep it from drying out. -Also when cooking meat, the ideal temperature for shredding is 190-200 degrees. This is the point where it will be tender enough to shred without being too dry. You should always cook your meat for at least one hour on high, and then if you need/want to switch it to low you can. But with meat especially it's always better safe than sorry! -If you need to add any dairy to your recipe (cheese, sour cream, etc. ), it's best to add it at the very end. In general, try not to add it any sooner than one hour before it's supposed to be done. As an added bonus, I would definitely recommend the last source I listed. This lady cooked with her crock pot every day for a year! She lists every recipe she used and tells you if it was worth the effort or not. Such a great resource if you are looking for slow cooker recipe ideas! I know there are probably many more tips I could add to this list! 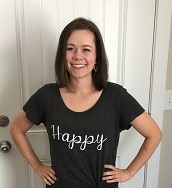 I would love to hear any additional tips or advice you have about cooking with a crock pot. I plan on using it a lot this summer!